With the Super Bowl right around the corner, I thought I'd pass along a recipe that my little brother taught me! 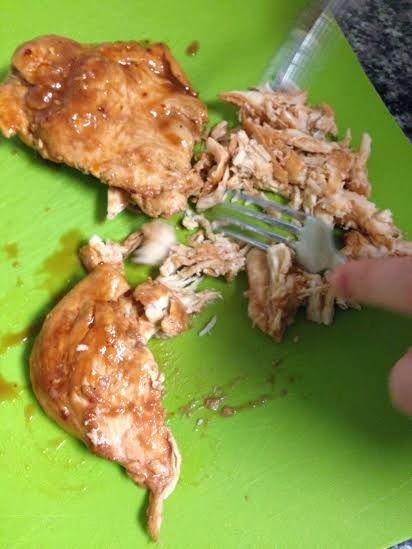 I have no idea where he got it from (I'm guessing his girlfriend, Katie, or the back of the BBQ sauce bottle) but he shared it with me, promising a "super easy and good BBQ chicken dinner". 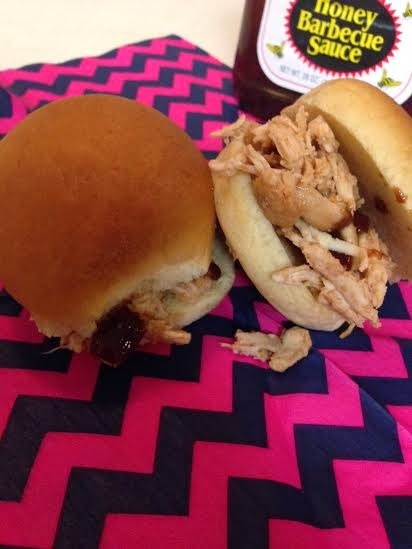 I whipped it up the other night, served it slider style and he was so right! 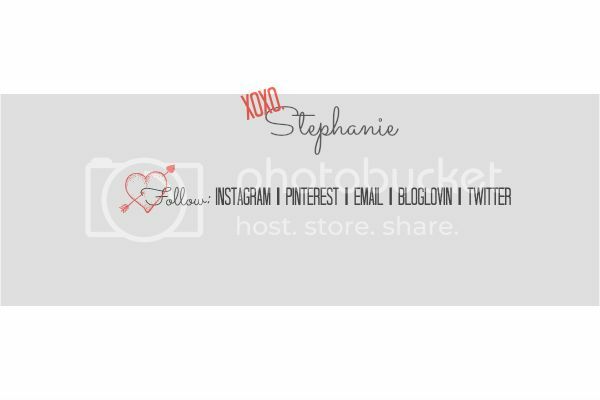 Bonus: I had every single item in my pantry/freezer! I bet ya'll will have most if not all if you dig around! 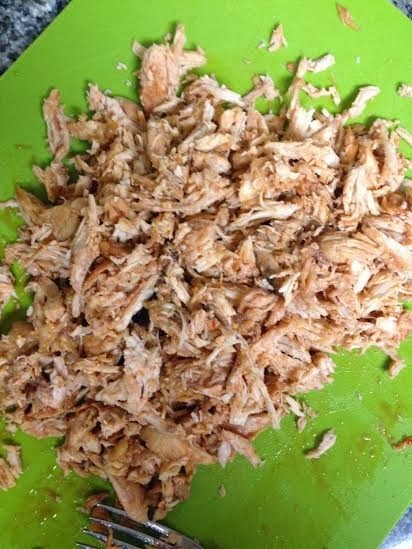 Toss chicken into the crock pot…frozen chicken breasts are ok!! 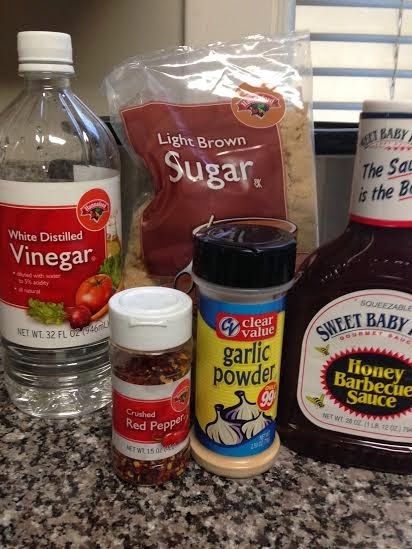 BBQ sauces in lots of flavors, cheese, chopped onions, sliced pickles, pickled okra, coleslaw and jalepenos. I also think the chicken can be served hot or room temp…depending on personal preference. 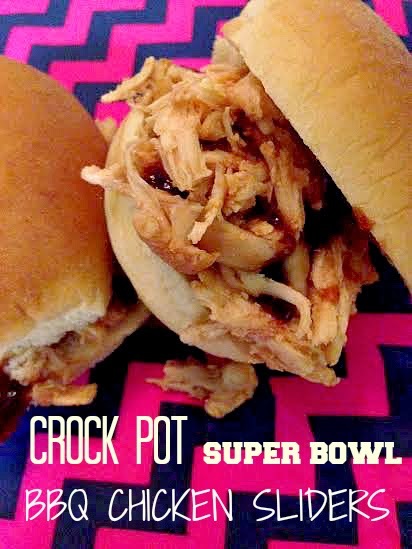 Because this gem is cooked in the crock pot, this is the perfect dish for a football game! Nothing to worry about, nothing to fuss over, hardly any clean up, it can serve as many people as you need and is a crowd pleaser…toss out some chips and dip and some veggies (request guests bring desert!) and you've got quite a spread! This looks so good!! 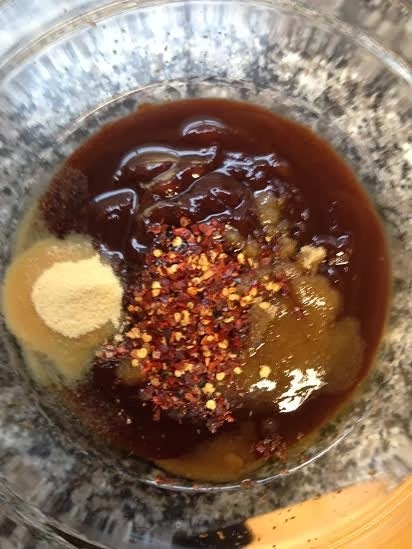 I am slightly scared of recipes that call for shredding the chicken or any of the meat...I feel like I'll do it the wrong way! So true, crock pot meals are the best for things like Super bowl parties! Yum! Love a great crockpot recipe! I just made a balsamic pork tenderloin in the crockpot this week during our "snow days" in florida and it was so easy and such a hit. I can't wait to try this recipe. Thanks for sharing!